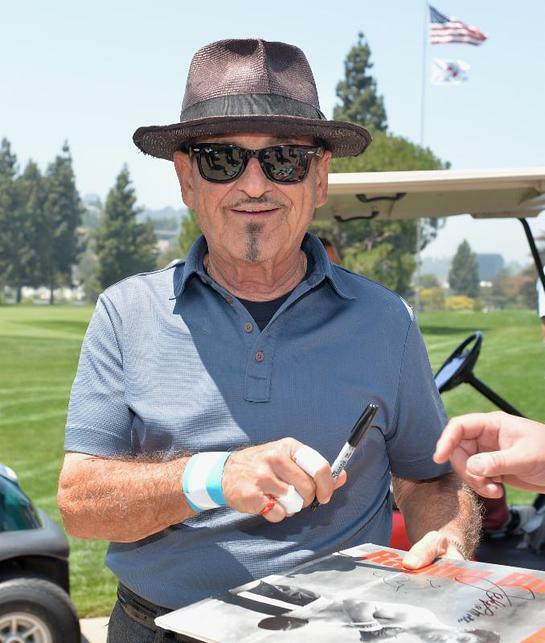 The Screen Actors Guild Foundation hosted the 5th Annual Los Angeles Golf Classic benefiting its Catastrophic Health Fund and Emergency Assistance programs for SAG-AFTRA performers and their families on Monday, June 9, at an exclusive Golf Club in Burbank. 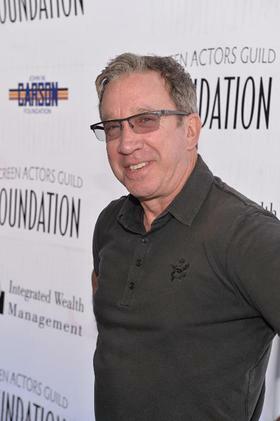 The charity tournament, co-hosted by SAG Foundation supporter and star of Last Man Standing Tim Allen and his co-star Richard Karn, rallied a variety of celebrities, sponsors and executives to raise vital funds to help performers facing life-threatening illness and severe economic hardship. Allen was joined by nearly 60 celebrity players and SAG Foundation supporters, including Anthony Anderson, Dave Annable, Gabriel Aubry, Scott Bakula, Kim Coates, Greg Ellis, Donald Faison, Brendan Fehr, Jay Ferguson, Peter Gallagher, Andy Garcia, Carmine Giovinazzo, Mark-Paul Gosselar, Vinnie Jones, David Leisure, Kate Linder, Breckin Meyer, Joe Mantegna, Mark Moses, Kevin Nealon, Jeff Nordling, Timothy Omundson, Michael O’Neill, Sam Page, Michael Peña, Joe Pesci, Geoff Pierson, Kevin Rahm, Alfonso Ribeiro, Chris Rich, Michael Weatherly, Nick Searcy, Kevin Sorbo and Tom Welling, among other competitive celebrity golfers. This year’s festivities included a social media fan engagement campaign which encouraged celebrities to have their fans follow @SAGFoundation and post, like, tweet and retweet on Twitter, Instagram and Facebook for chances to win autographed film and TV memorabilia. Participating celebrity golfers autographed the prizes, which included an NCIS Season 1 DVD (Michael Weatherly), Franklin & Bash Season 1 DVD (Breckin Meyer, Mark-Paul Gosselaar), Mad Men Season 1 DVD (Kevin Rahm, Jay Ferguson, Sam Page, Mark Moses), My Cousin Vinny DVD (Joe Pesci) and a tool belt signed by host Tim Allen, along with other fun collectibles. The shotgun tournament concluded with a dinner and awards ceremony, where prizes and medals were presented to the top teams and players. The first place net award went to the Corday Team, including celebrity players Alfonso Ribeiro and Greg Ellis. The second place net award went to the Omnicom Team, including celebrity player Carmine Giovinazzo, and in third place was the Fairway & Greene Team, which included celebrity player Joe Pesci. Other winners included celebrity players Tom Welling, Anthony Anderson, Michael Pena and Greg Itzin, for special categories such as the putting contest, closest to the pin, and longest drive. The SAG Foundation L.A. 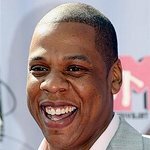 Golf Classic, a major annual fundraiser for the SAG Foundation’s medical and financial assistance programs, is an opportunity for actors to give back to their fellow actors in need of a leg up. All proceeds from the SAG Foundation L.A. Golf Classic directly support these critical programs. Over the past five years, the SAG Foundation has raised more than $1.5 million through its charity golf tournaments. The SAG Foundation’s 2nd Annual New York Golf Classic will take place on September 29, 2014 at Trump National Golf Club in Westchester, NY and will be presented by Integrated Wealth Managment. For more information on the New York Golf Classic, click here.